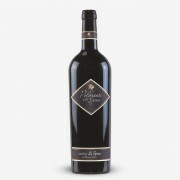 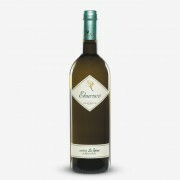 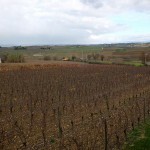 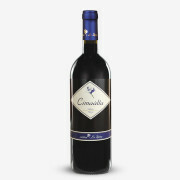 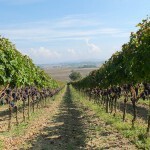 La Spina wines are special because they are married to the territory. 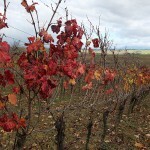 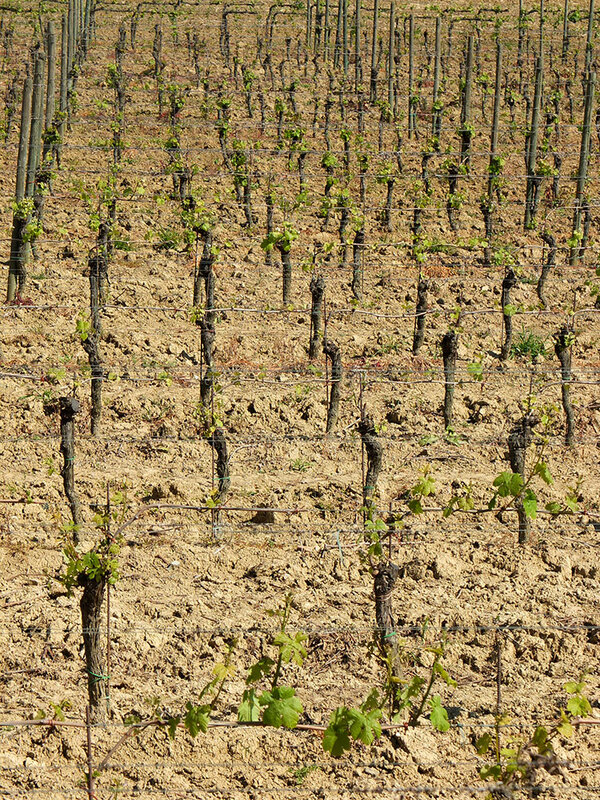 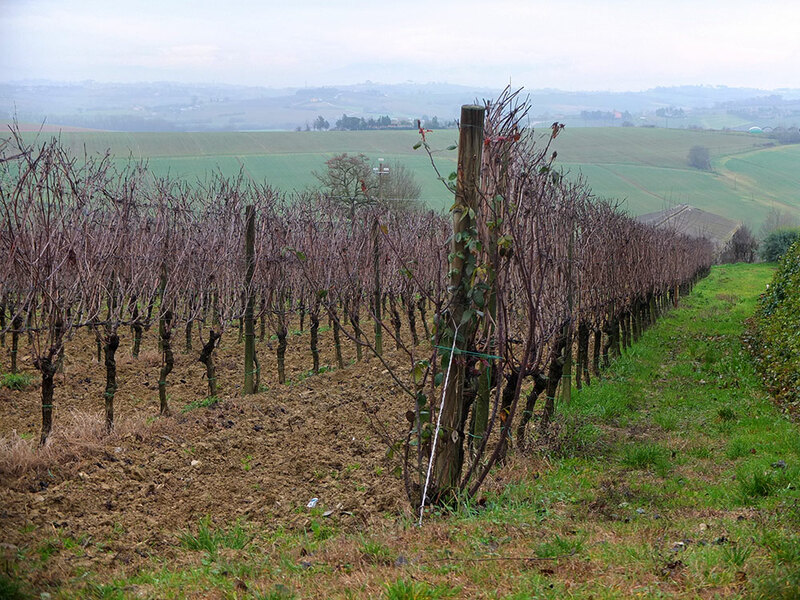 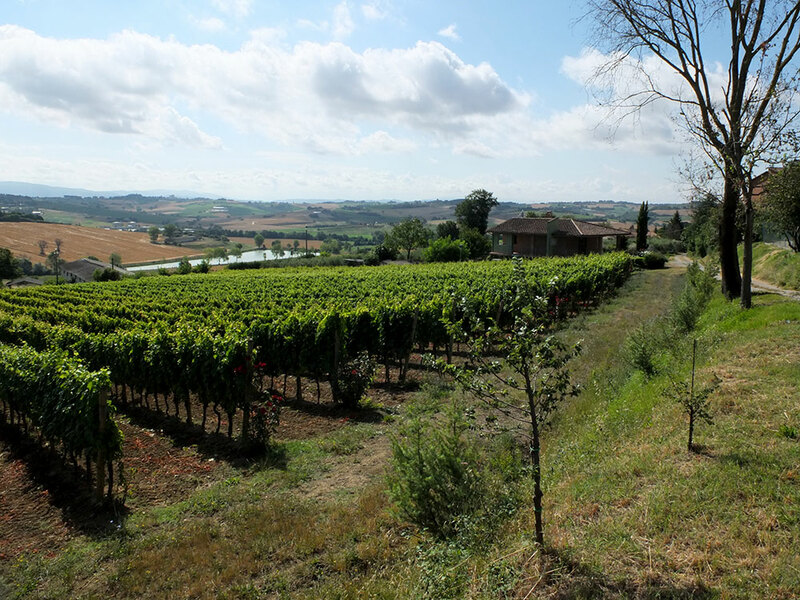 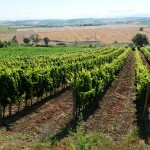 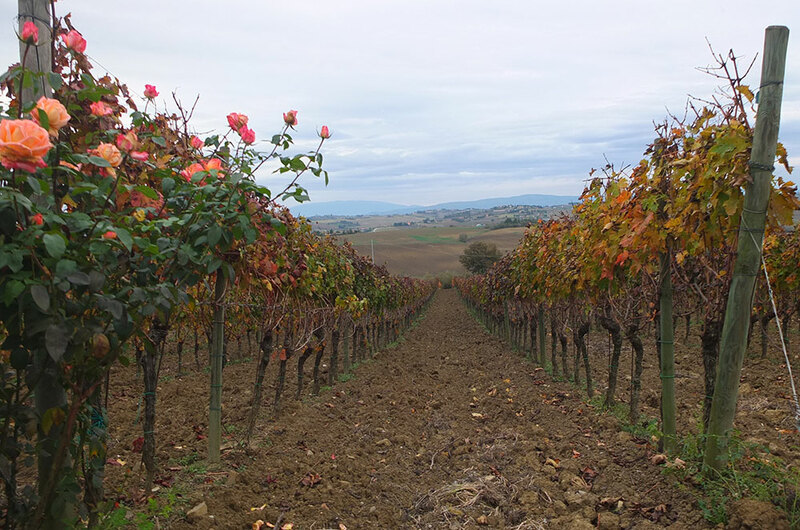 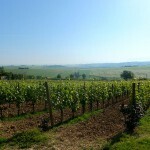 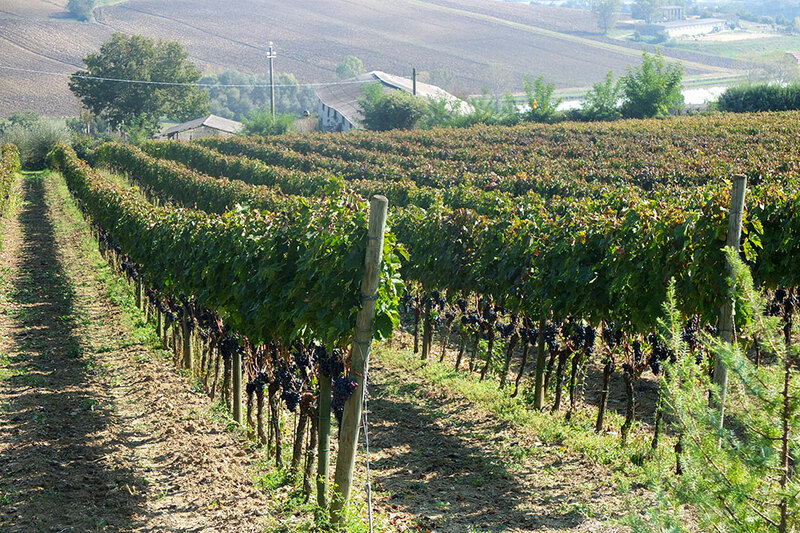 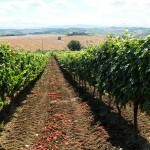 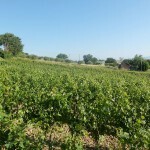 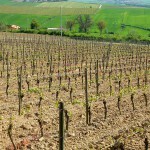 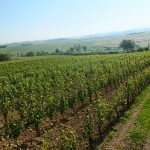 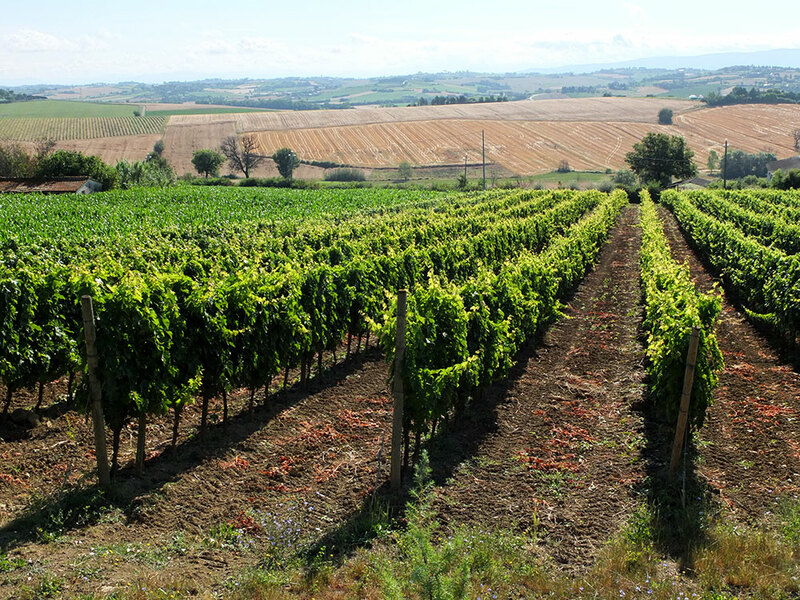 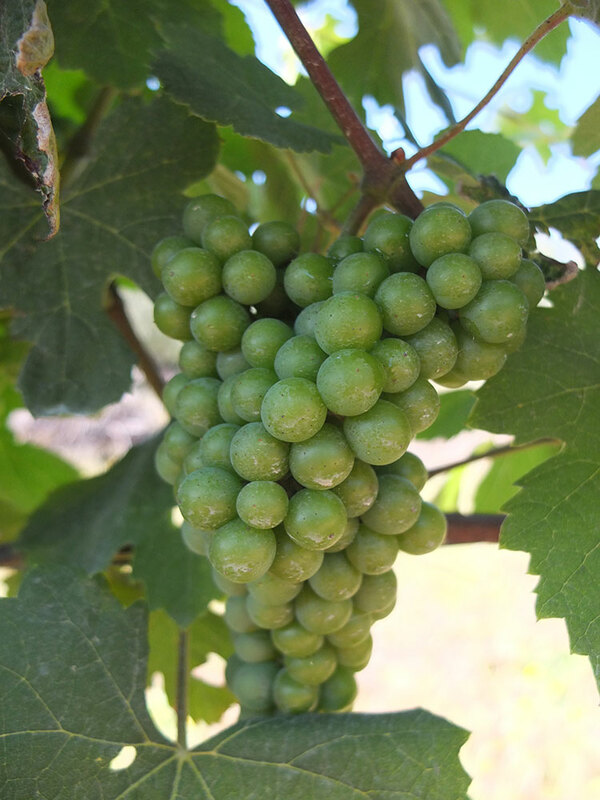 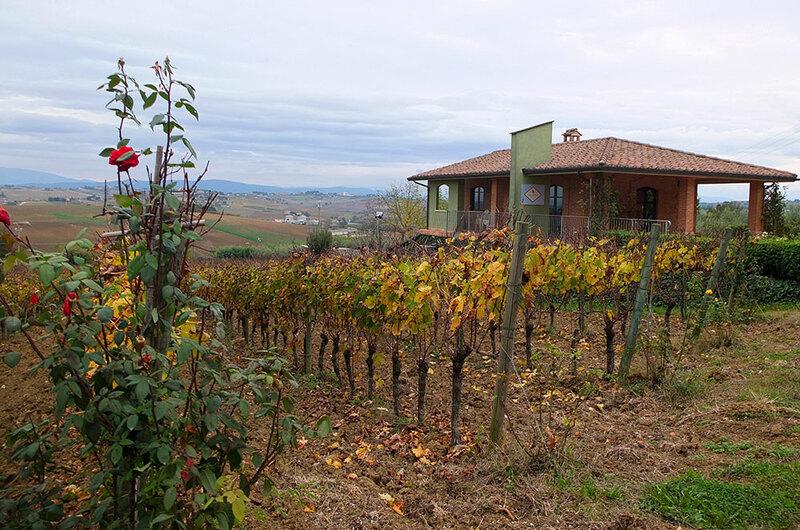 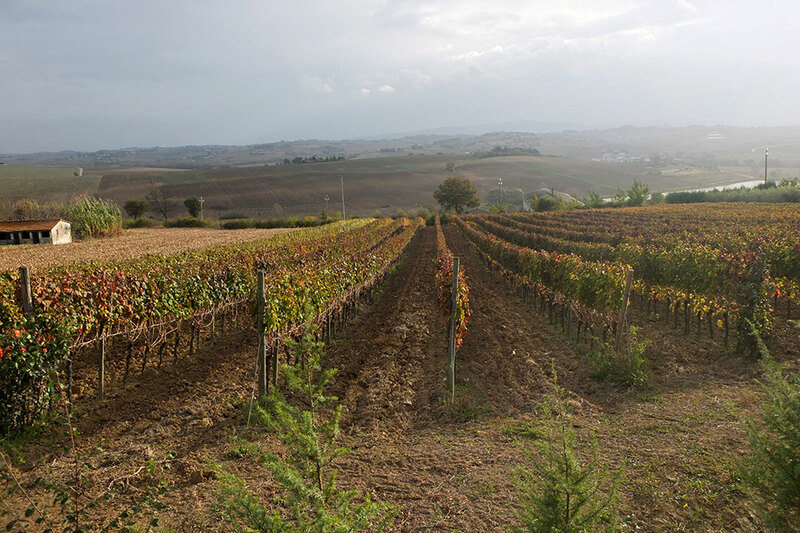 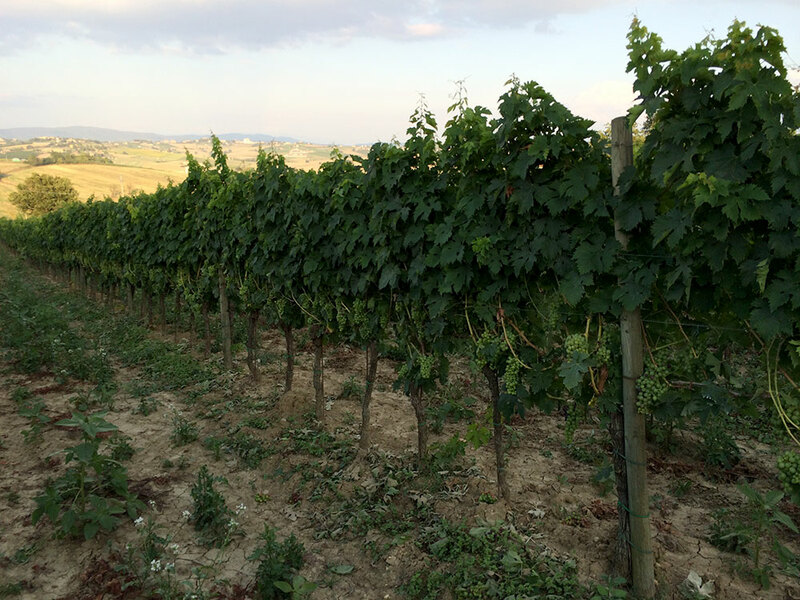 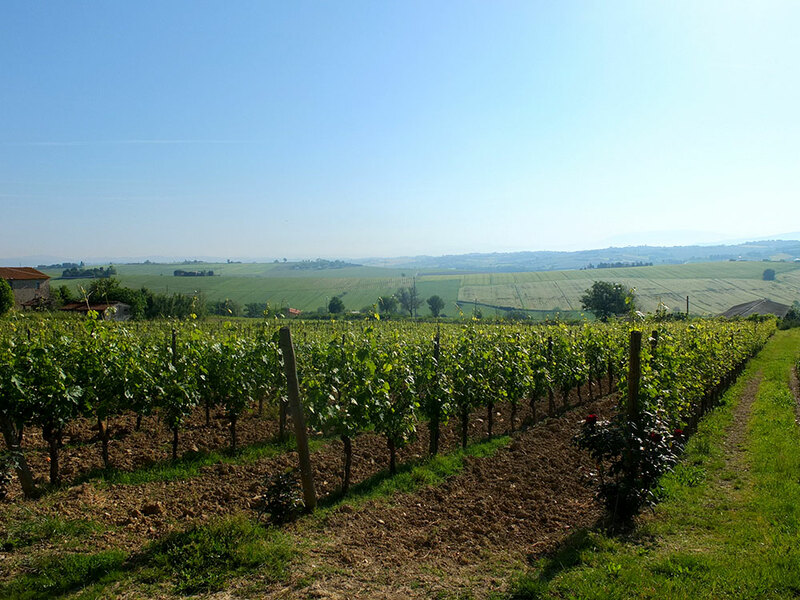 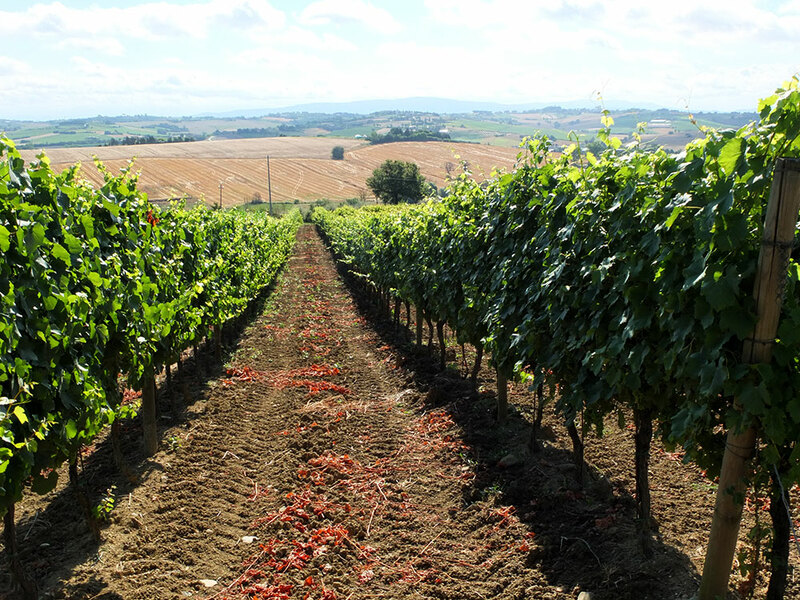 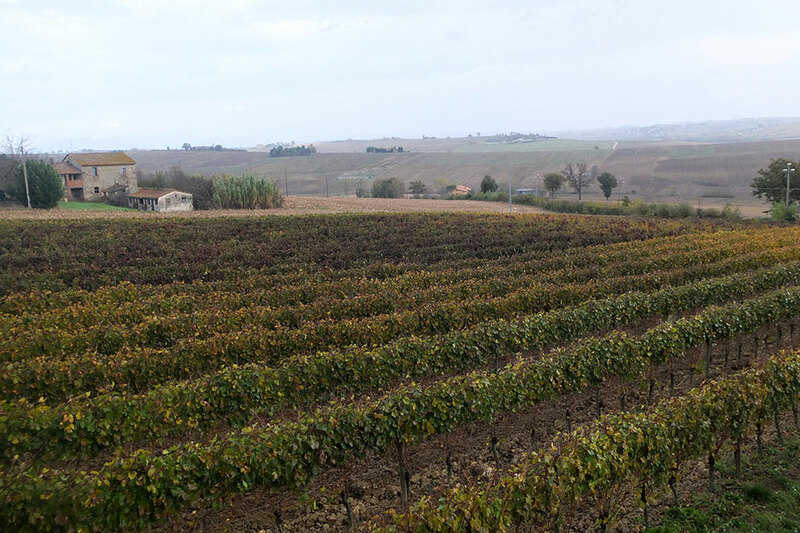 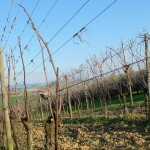 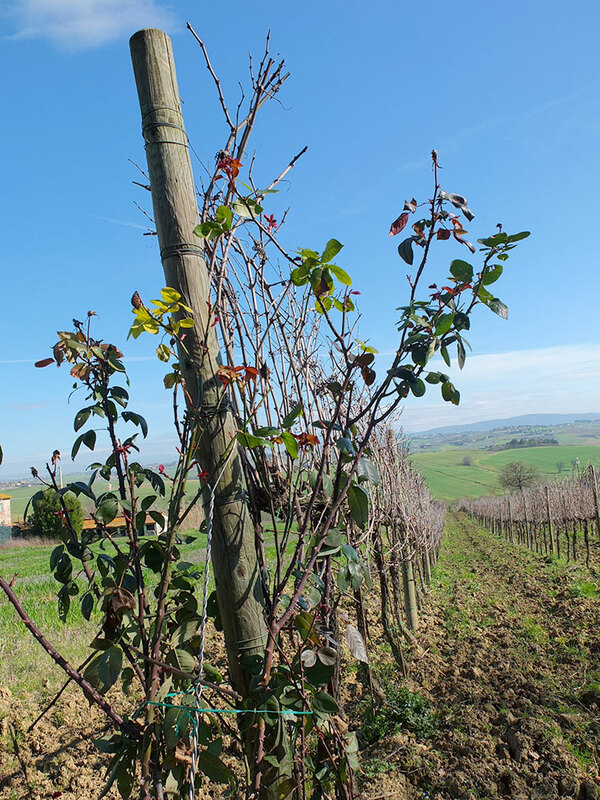 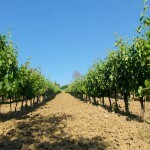 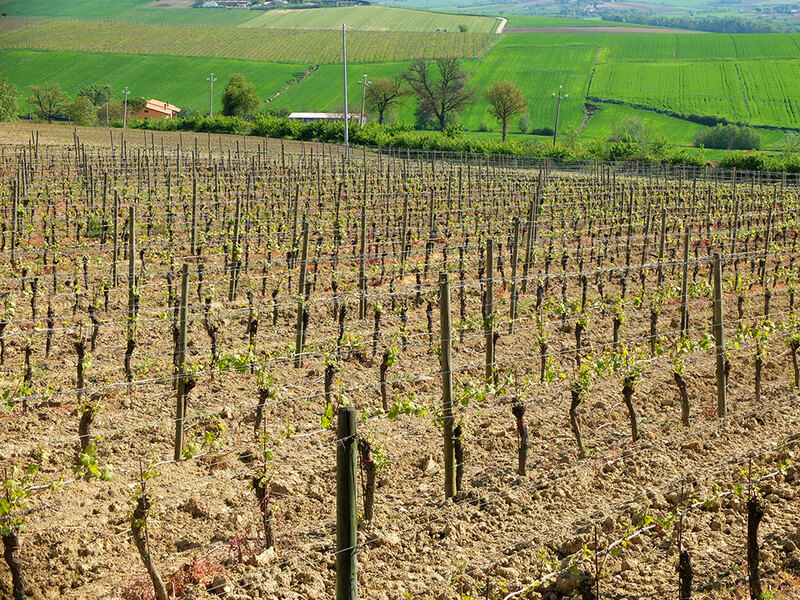 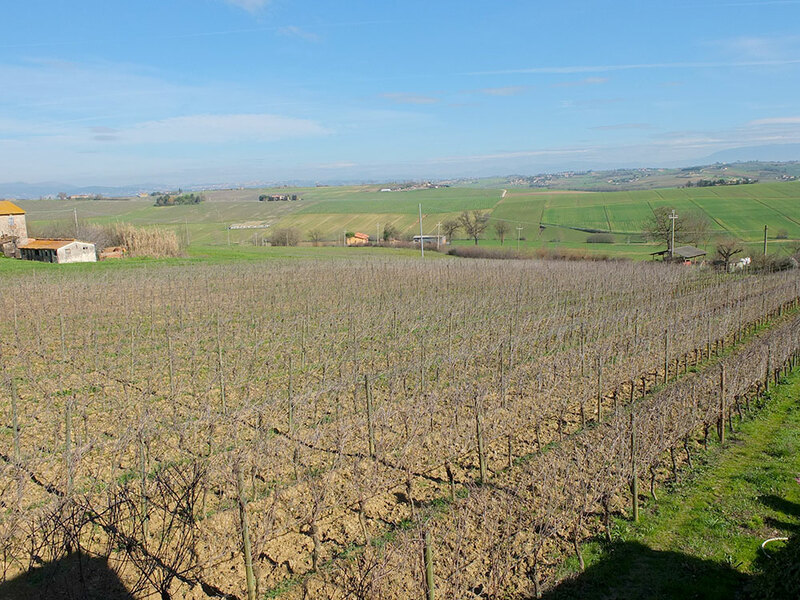 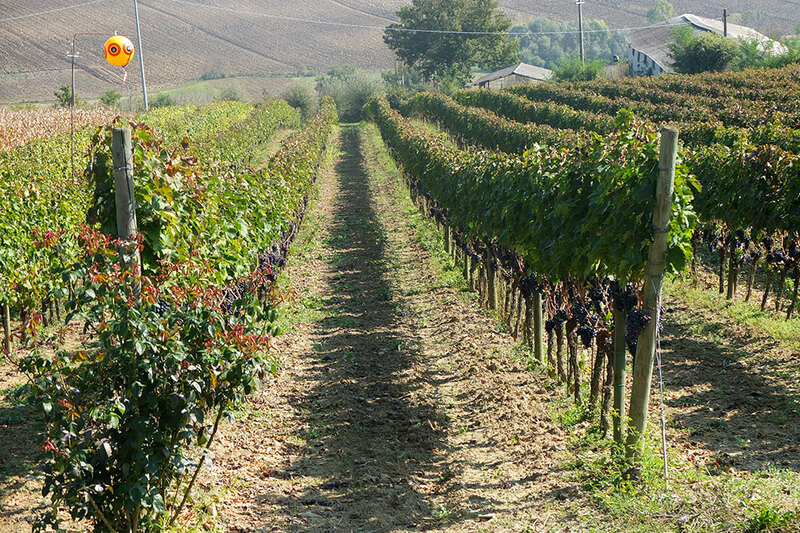 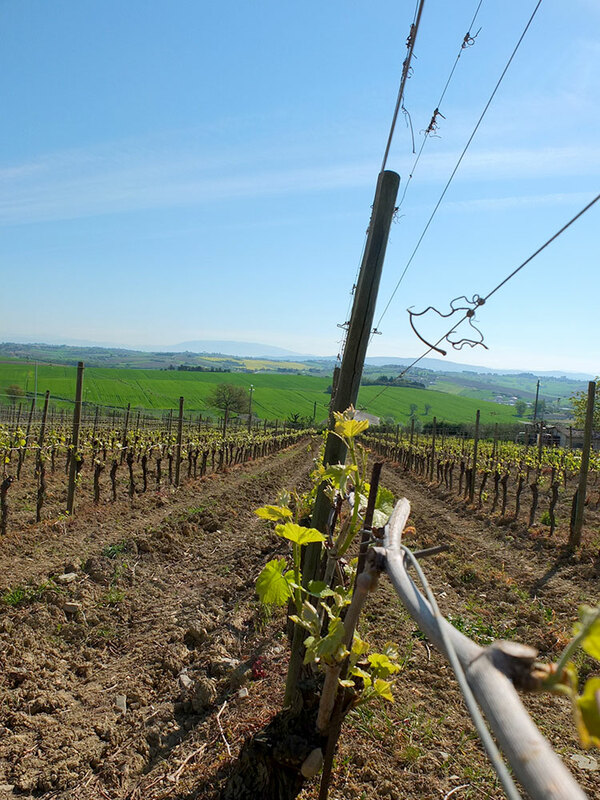 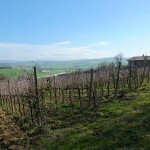 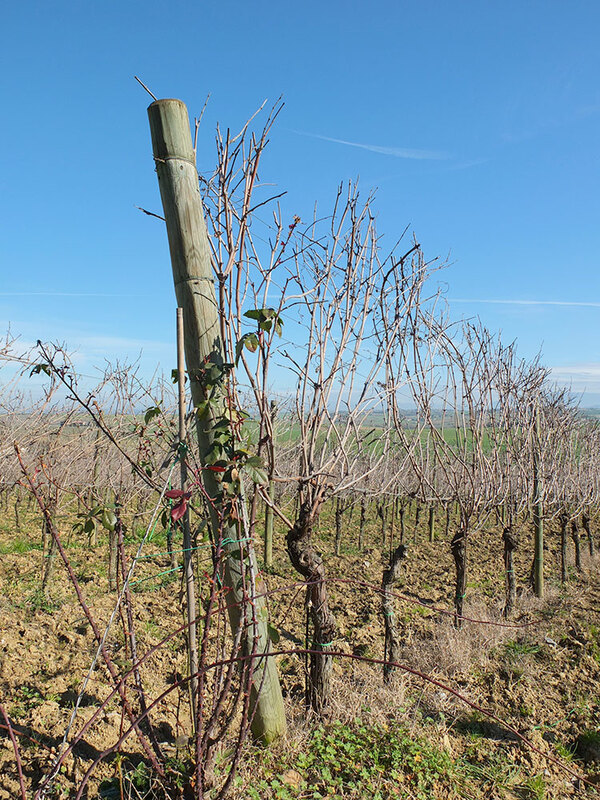 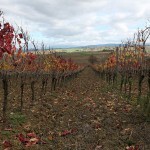 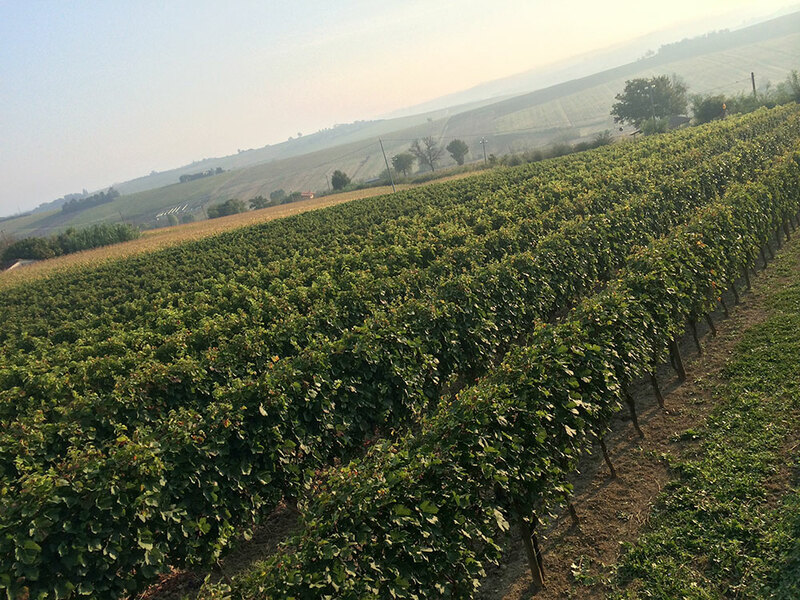 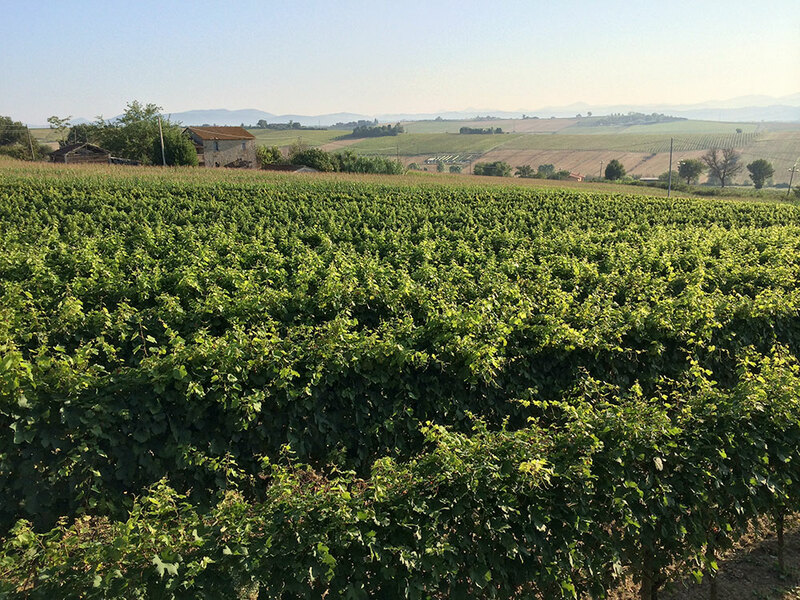 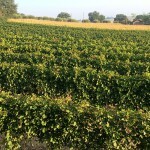 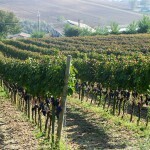 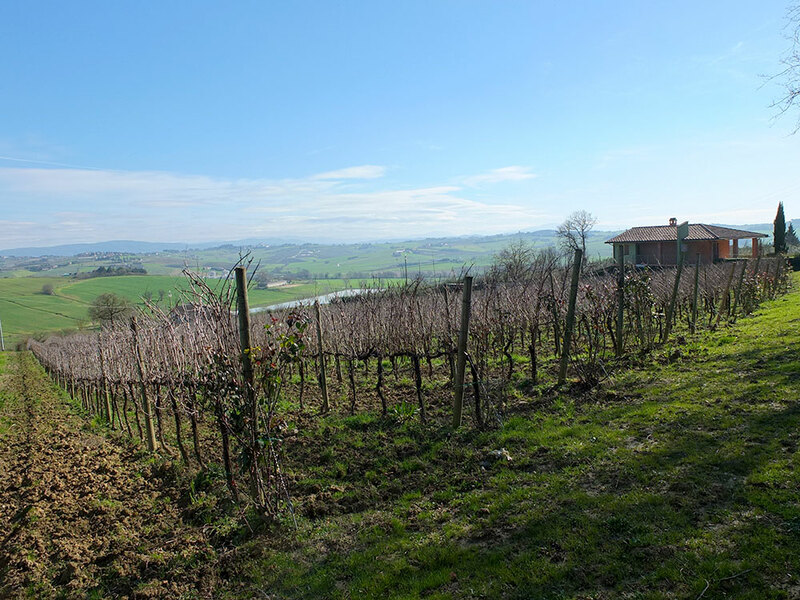 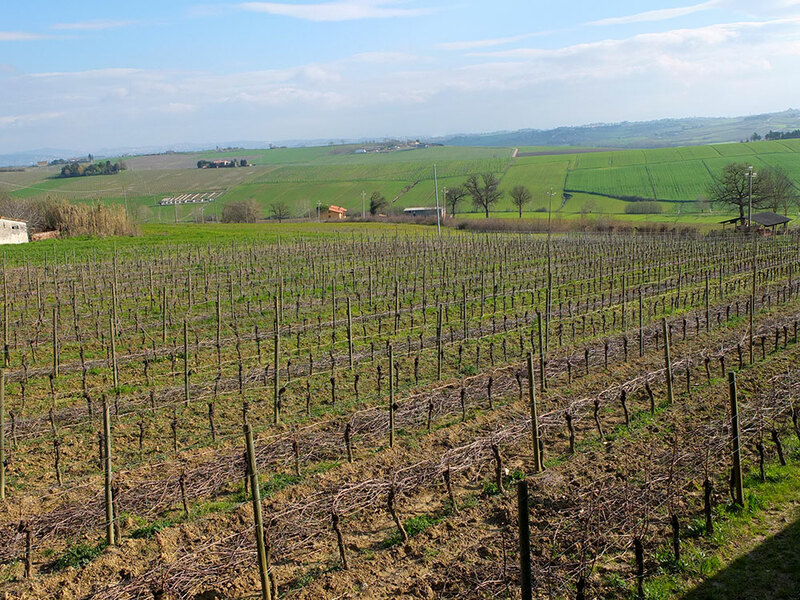 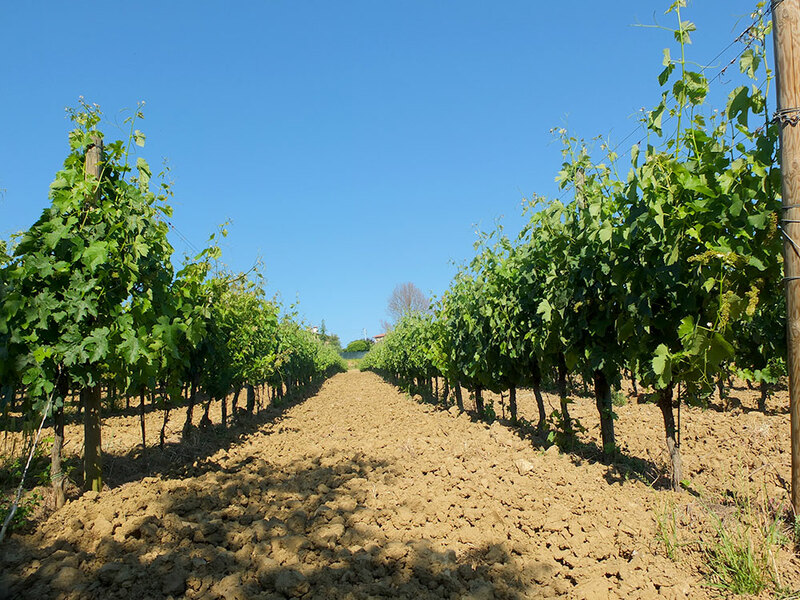 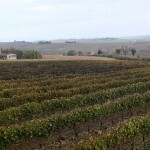 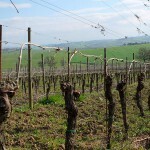 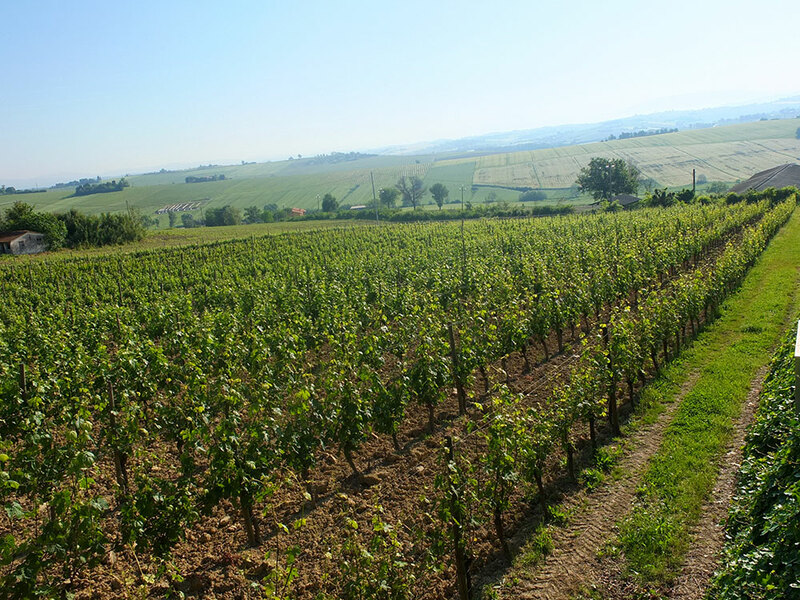 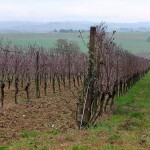 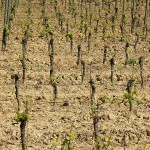 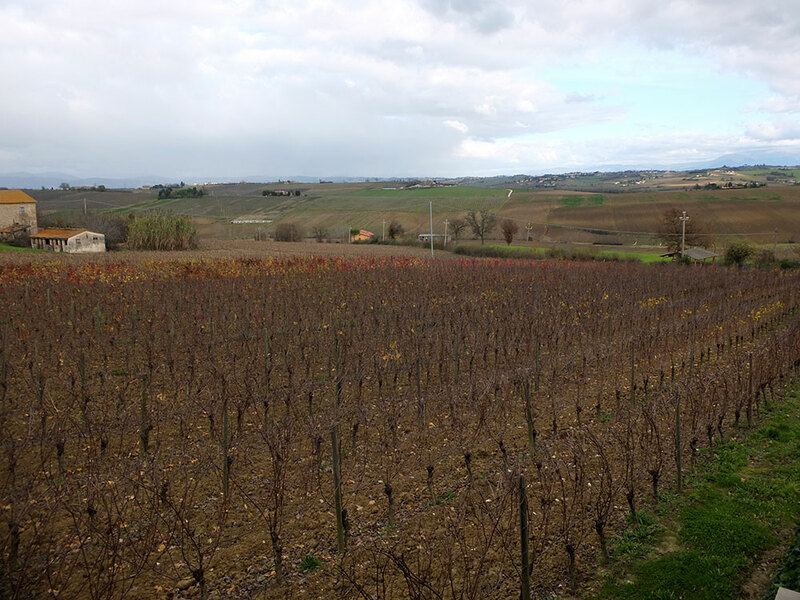 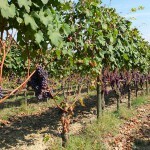 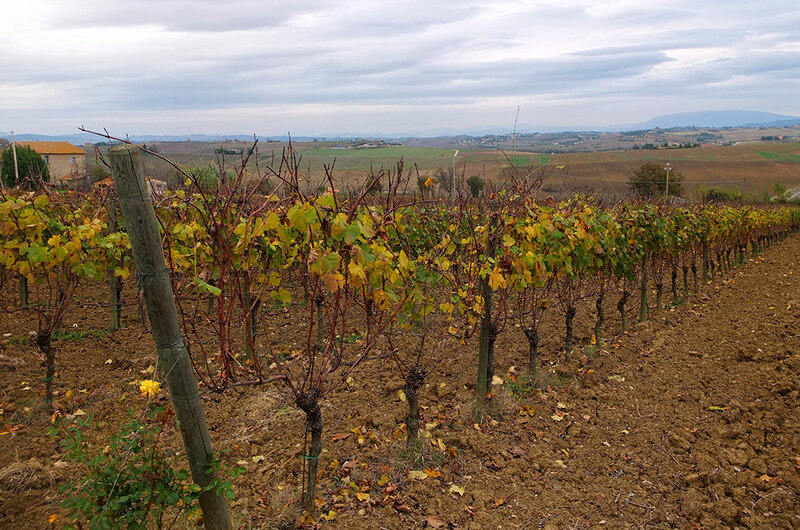 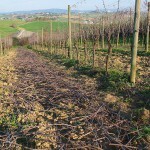 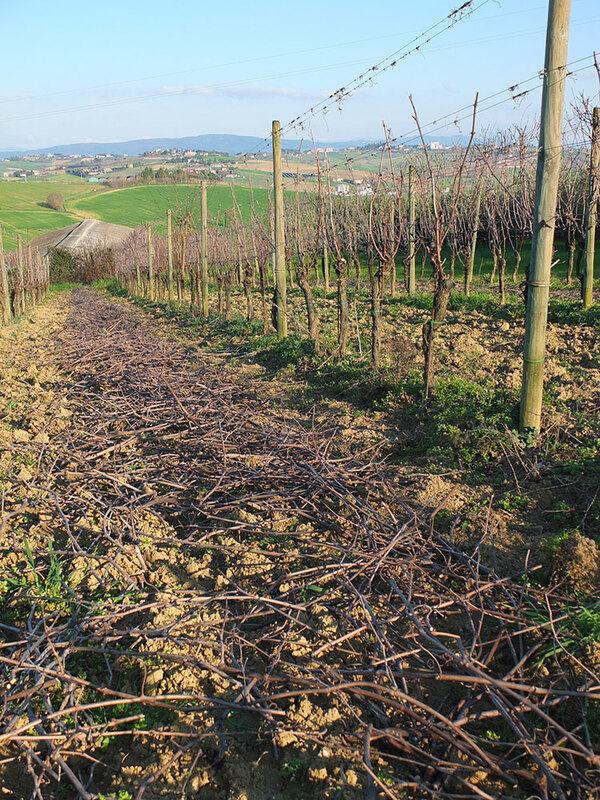 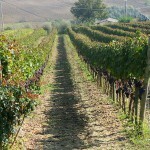 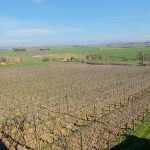 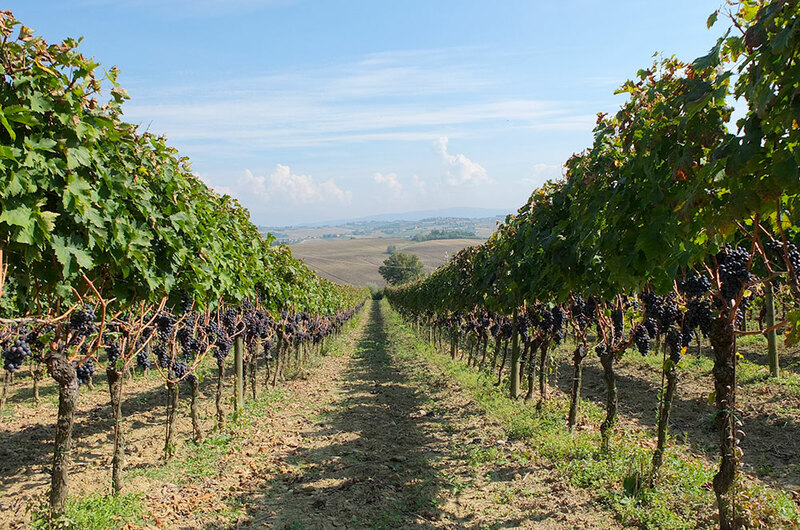 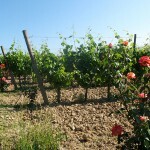 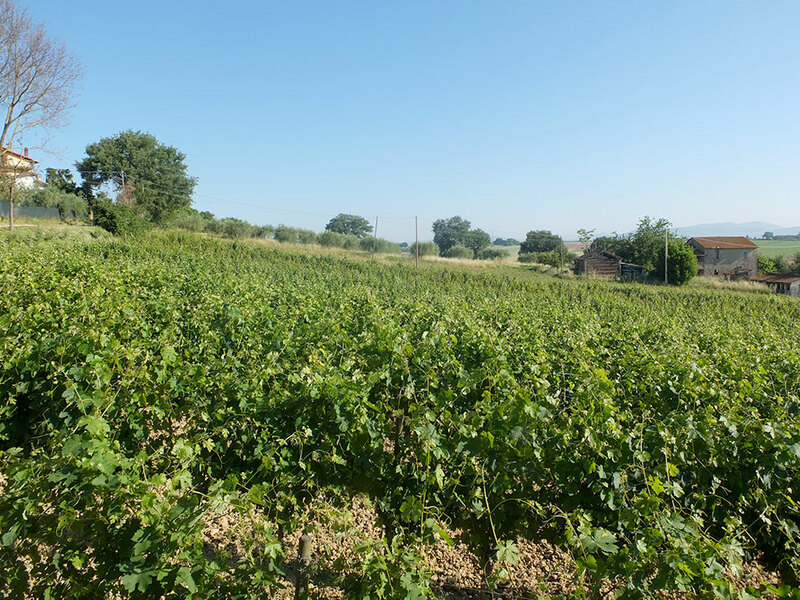 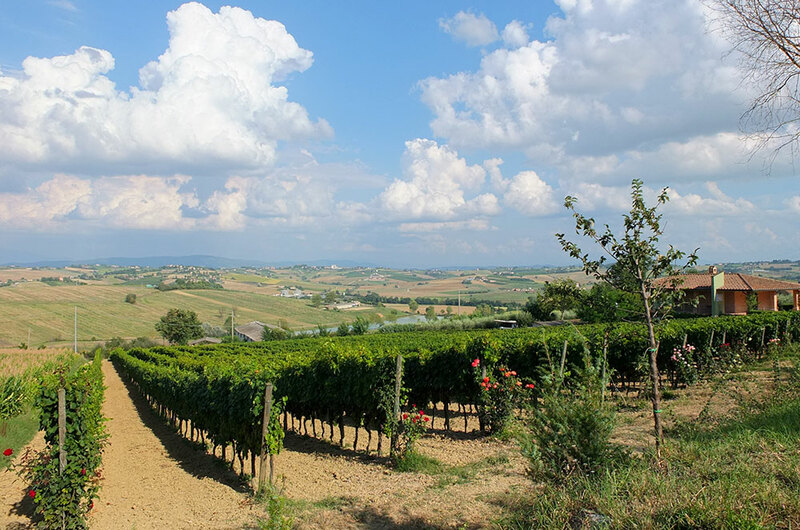 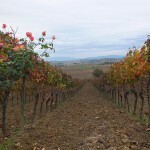 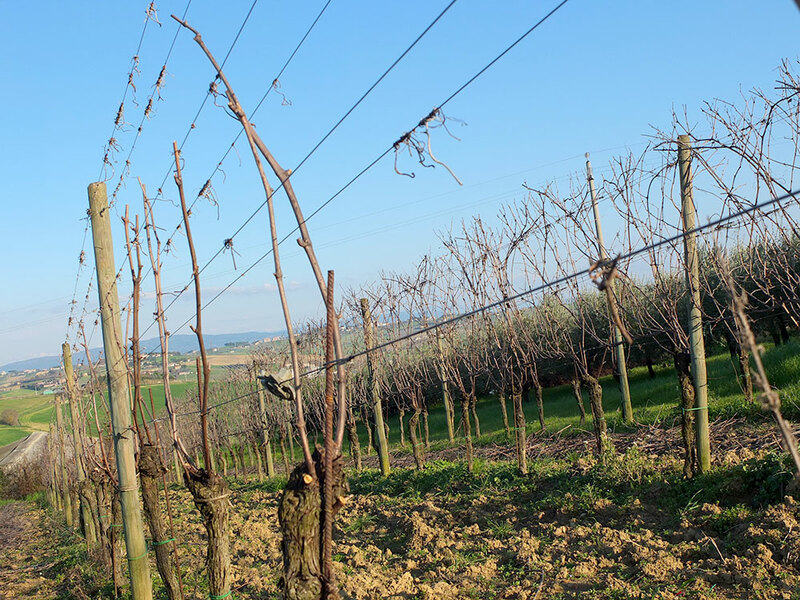 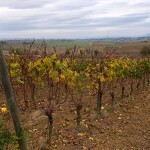 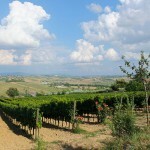 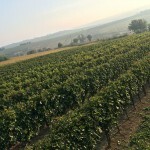 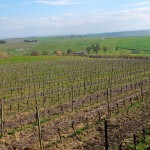 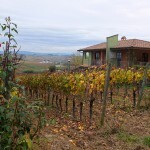 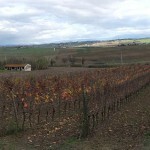 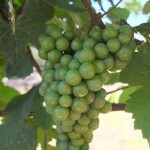 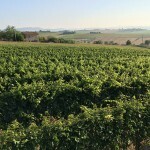 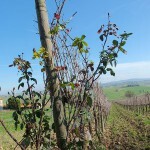 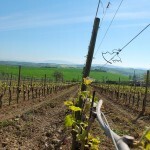 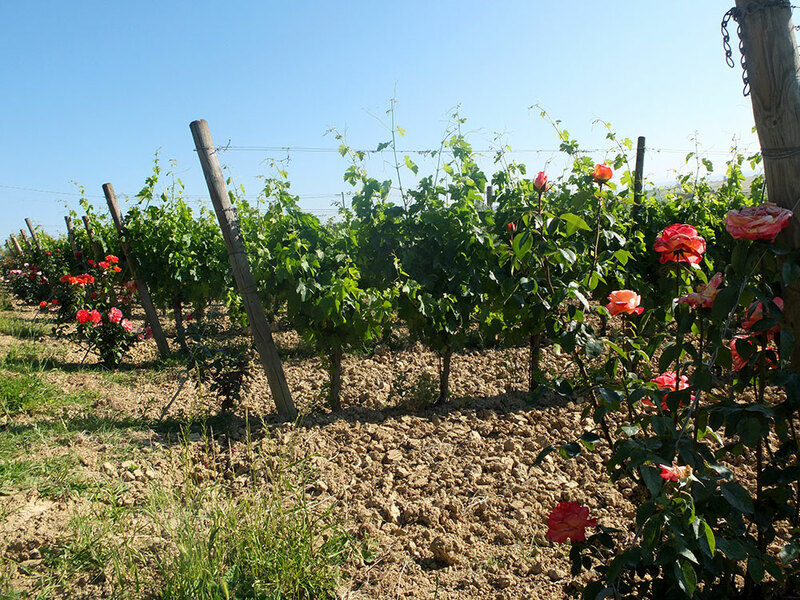 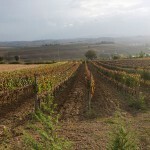 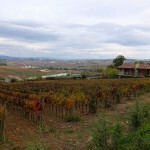 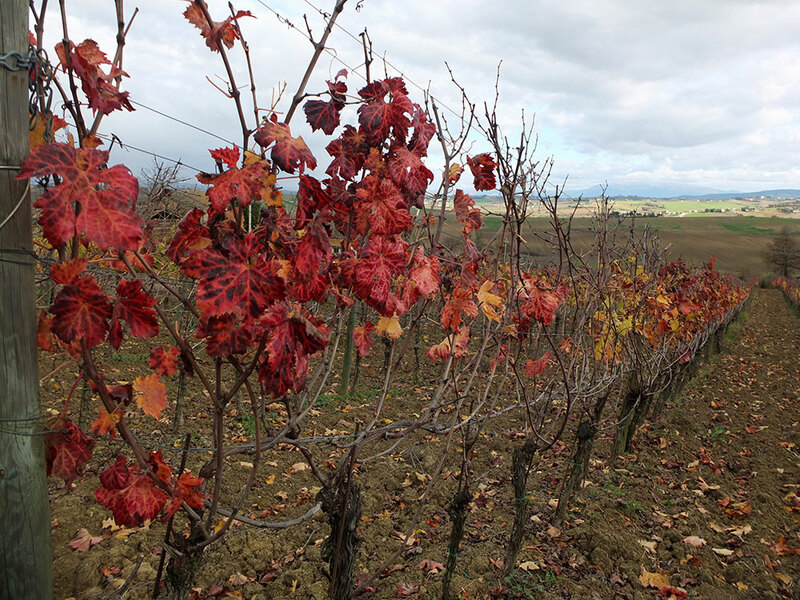 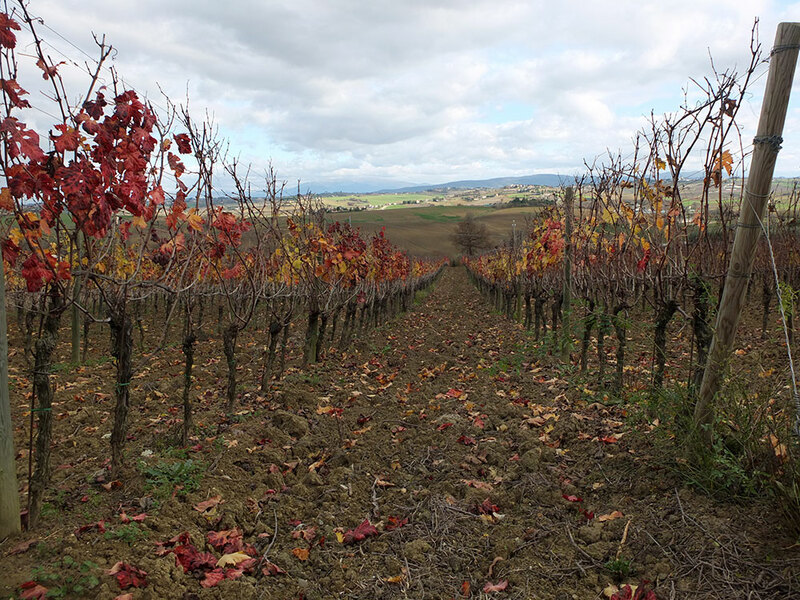 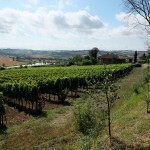 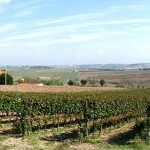 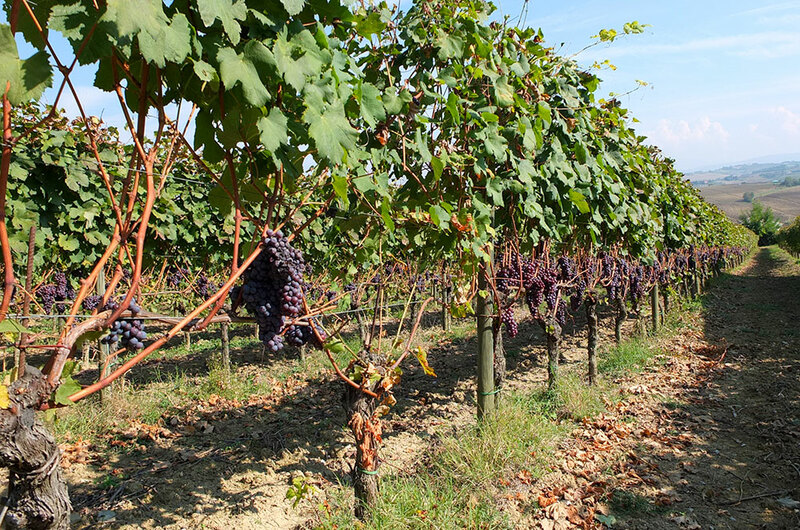 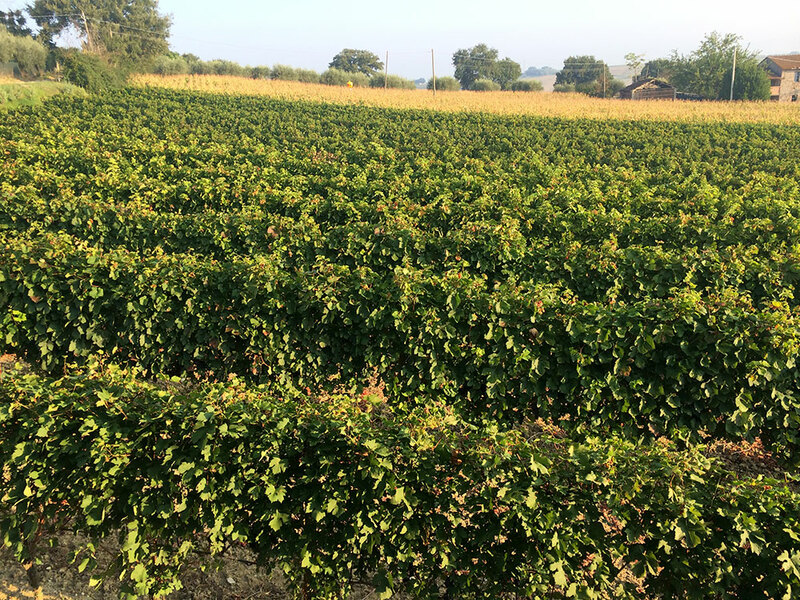 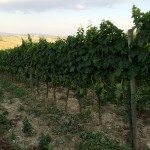 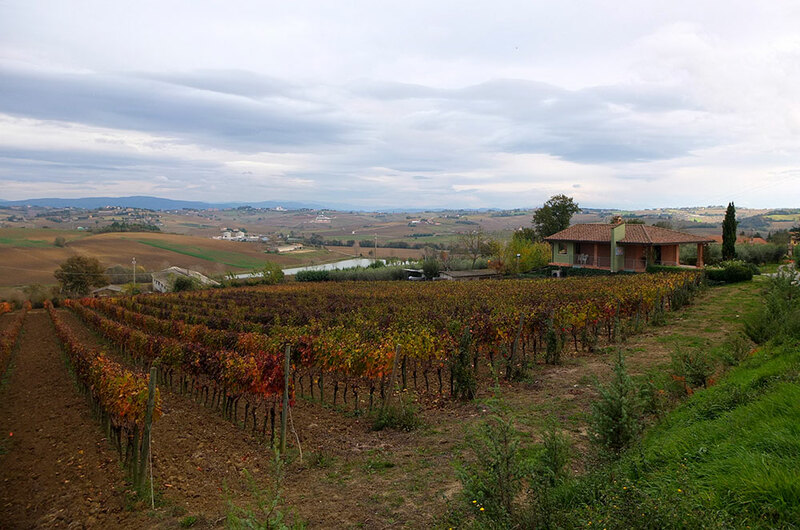 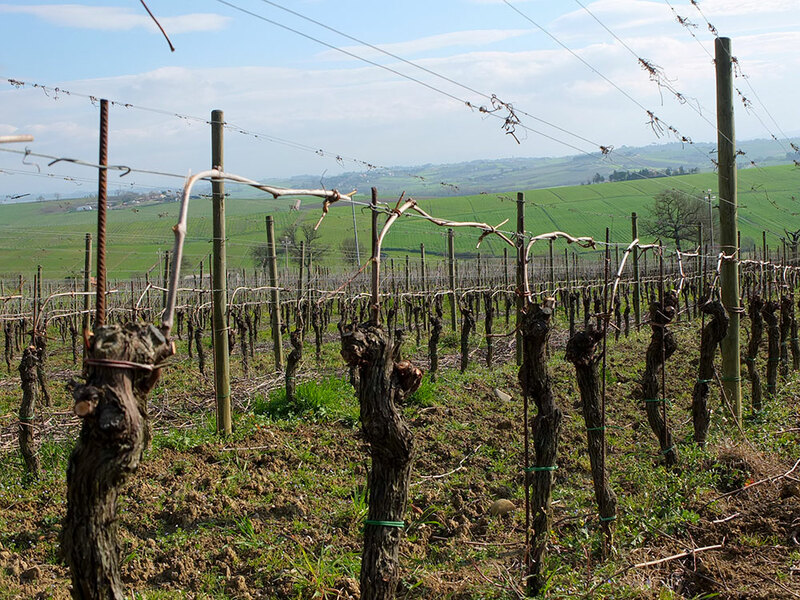 View the photo gallery to discover the vineyard and the beautiful alternation of seasons in Umbria. 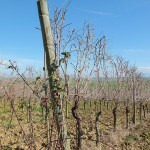 From January to December!